Working with this company is everything but ordinary. 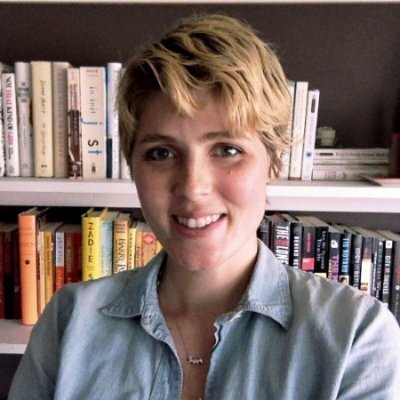 Starting as a contracted consultant and designer and ending up being in-house ecommerce lead in just one year was a personal challenge to overcome. Managing the design and development teams and processes to run smoothly is a challenge of itself. Add on top of that product design that includes digital business analysis & strategy and SEO / SEM / SERP and data powered decision making process with team coordination through kanban methodology and designing the solutions itself. I've managed multiple data sets from Emarsys, Klevu, Analytics, SEMRush, Search Console, HotJar, Yotpo and created plans of action based on customer groups, segments and their behavioural model. Challenges are welcome and managing people, processes, products and services are sort of thing that pushes my limits. 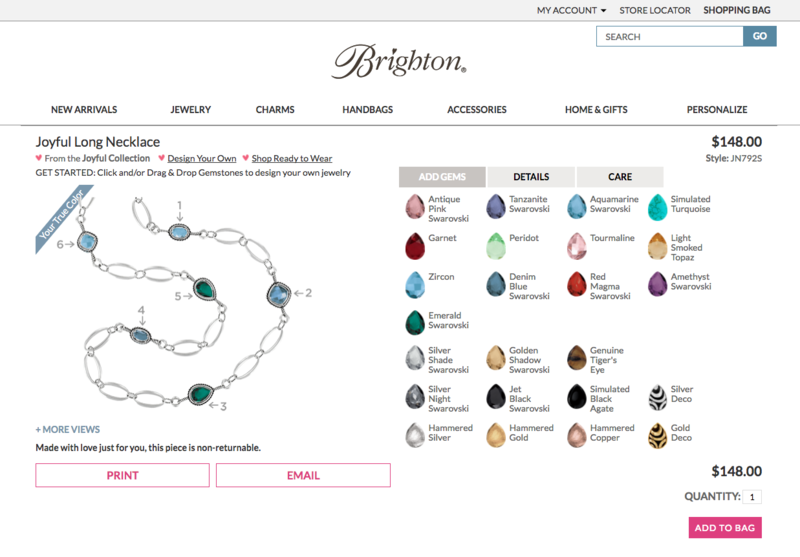 Redesigned, relaunched and maintained the custom jewelry design site for Brighton. We significantly expanded their Digital Showroom which was an iPad optimized magento site for sales associates to use in the retail locations. We also greatly enhanced and speed up their custom fulfillment and catalog integrations. Advance Product Designer is an online product designer tool that allows your customers to create their own printable designs that they can use on the products they order. It can be used by any ecommerce entrepreneur looking to sell custom printed products like t-shirts, trousers, caps, cards, certificates, mugs, photo frames, mobiles skins and covers, laptops skins and covers, posters, hoardings and lots more.